This week in new music: Tori Amos announced a new album for September, a full-on 80s synth pop sugar rush from Brooklyn duo HAERTS, Perfume Genius (above) returns with a delicious fourth album and grown up EMO college rock from Sorority Noise. Tori Amos has just announced that studio album number 19 will be released on September 8th. Titled Native Invader, the album “looks to Nature and how, through resilience, she heals herself,” she says. “The songs also wrestle with the question: what is our part in the destruction of our land, as well as ourselves, and in our relationships with each other? Fair enough but where’s the music? Brooklyn synth pop duo HAERTS are back with “Your Love,” the first track taken from their forthcoming second album. While their debut self-titled album probably suffered by not quite going all-out 80s synth pop, “Your Love” suggests husband and wife Nini Fabi and Benny Gebert are going full throttle Top Gun. 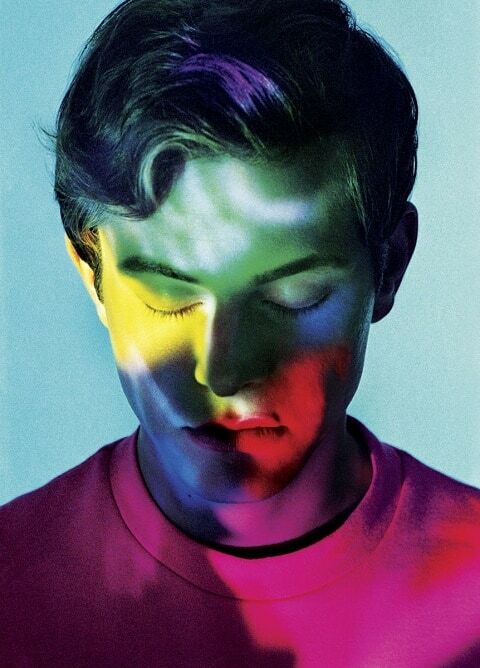 Perfume Genius (above and right) – aka the very lovely Mike Hadreas – is due to release his fourth solo album on May 5th. Following on from 2014’s brilliant breakout album Too Bright, No Shape – according to Hadreas – takes “church music, make out music, R&B, art pop, krautrock, and queer soul” to create a new form of stadium anthems. While the latter is a more glitchy affair you can certainly hear what Hadrea means by stadium rock. Think Jonsi meets Blood Orange. Have a listen to “Slip Away” below. 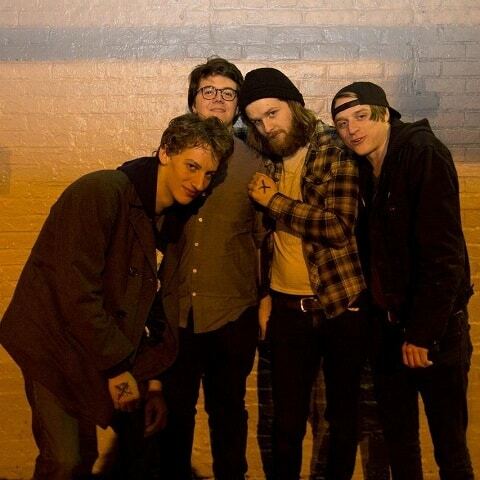 Yes, Connecticut outfit Sorority Noise, as there very name suggests, make EMO rock. However, now that they are well seasoned on album number three You’re Not As ________ As You Think, they are really about as college rock as REM were in 1990. Having said that, all the boxes for EMO are ticked: band name, interesting album titles, self-flagellating lyrics, big loud screams and lots of power chords. The album itself was created while frontman Cameron Boucher was dealing with the death of a number of friends, some of them by suicide but it’s not Harry’s Circumcision. There is some serious introspection here like on the slower tracks “First Letter From St. Sean,” “Car” and “Leave the Fan On” but the album is at its best when Boucher and co. let rip. Opening track “No Halo” and “Car” are anthems right out of the bag.